Dallas Block, founder and executive director of Rock Solid Refuge, has seen the life-changing difference the organization has made on young men in his community, province and country. The faith-based organization, just outside of Shaunavon, Saskatchewan, helps young men struggling with substance abuse and other behaviours in a 12-month long residential program. 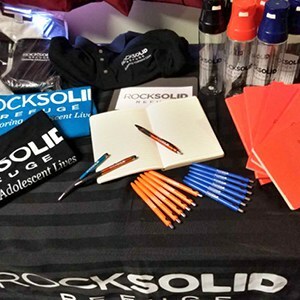 As a recent recipient of a 4imprint one by one® grant, Rock Solid Refuge received promotional products for students to help them teach adolescent men to recover, learn and grow spiritually, emotionally, mentally and physically. These learned life skills enable the teens to face challenges head-on with confidence. Block has been working with troubled teens for the last 25 years and has directly seen the success of the program time and time again. “One young man in particular graduated our program, but recognized once he was home, that he was not yet ready to face some of the challenges of life. After a second term at Rock Solid Refuge as a student intern, his life now represents something very different. Working for a large local farmer, “he now contributes to society rather than taking from it.” He has also traveled to Indonesia to help the poor and homeless. 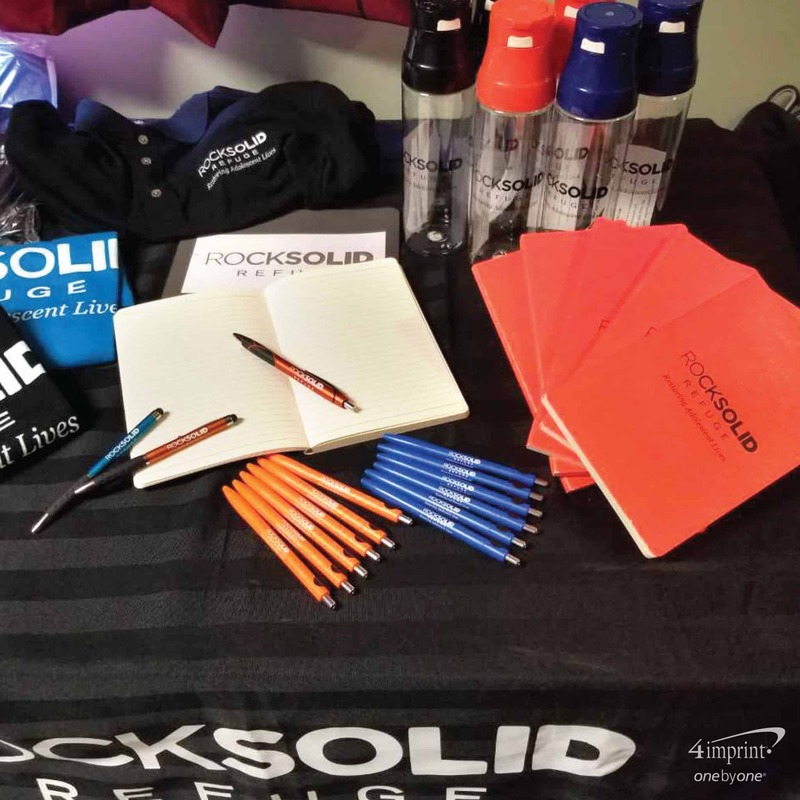 To continue the success of their program, Rock Solid Refuge used their one by one grant for water bottles, pens and other nonprofit promotional products for students to bring more visibility to the organization. “For a charity, everything helps. It costs a ton of money to get the word out. 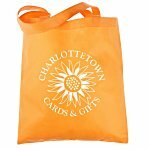 It pays dividends, because that’s what promotional material does,” said Dallas. See how one county is rewriting the future for teens in crisis. 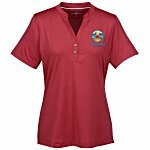 A simple promotional pen, nicknamed Peppy Penerson, helps bring teen talk and support.